According to new data, San Diego is at a greater risk for a major earthquake in comparison to other areas in Southern California. The fault line that runs under the city has the capability of producing not only stronger quakes, but more frequent earthquakes. Researchers at San Diego State University found that San Diego’s Rose Canyon fault line has the capability of producing an earthquake ranging in a 6.5 to 6.8 magnitude every 700 years. 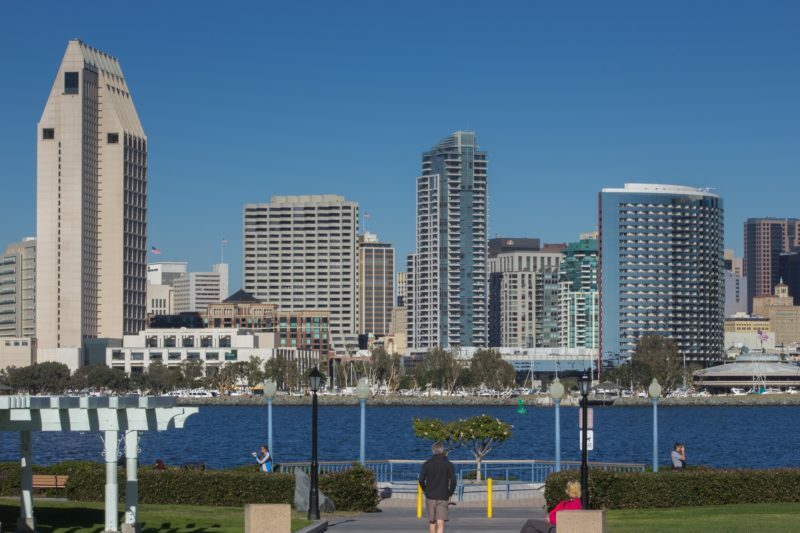 “A powerful quake in the mid-to-upper 6s could cause liquefaction around San Diego and Mission bays and locally in Mission Valley, and cause the land to be offset across the fault, which would damage buildings,” seismologist Tom Rockwell said about the new information. Soil liquefaction happens when the soil has become wet and loses significant durability and strength when it’s subjected stress. This stress typically occurs during an earthquake, which can make the building’s sediments function like a liquid rather than a solid material. Liquefaction is, of course, a major property hazard, and could affect the safety of residents in and around San Diego. Though once believed to be inactive, researchers originally thought that the fault line had the ability to produce a quake of higher magnitudes every 1,500 years. According to new data, that number has significantly decreased. The Rose Canyon fault made headlines earlier this year, when scientists discovered that links between that fault line and the Newport-Inglewood fault line could potentially cause one massive earthquake — as high as a 7.4 magnitude — affecting areas like Los Angeles, Orange and San Diego simultaneously. “These two fault zones are actually one continuous fault zone,” said author Valerie Sahakian, researcher at Scripps Institution of Oceanography at UC San Diego. The last time the area suffered a quake similar in size was the 6.4 earthquake that shook Long Beach in 1933, leaving 120 people dead.